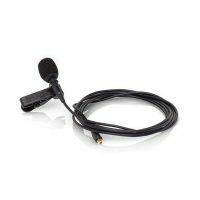 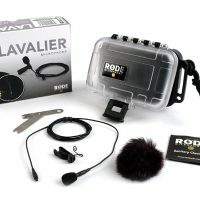 The MiCon-8 connector is part of the RODE MiCon connector system developed to provide seamless integration between the RODE HS1 headset and Lavalier microphones and a wide range of wireless systems. 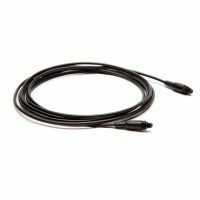 RODE currently offers a suite of five MiCon connectors, and two cable lengths (1.2m/4′ and 3m/10′). 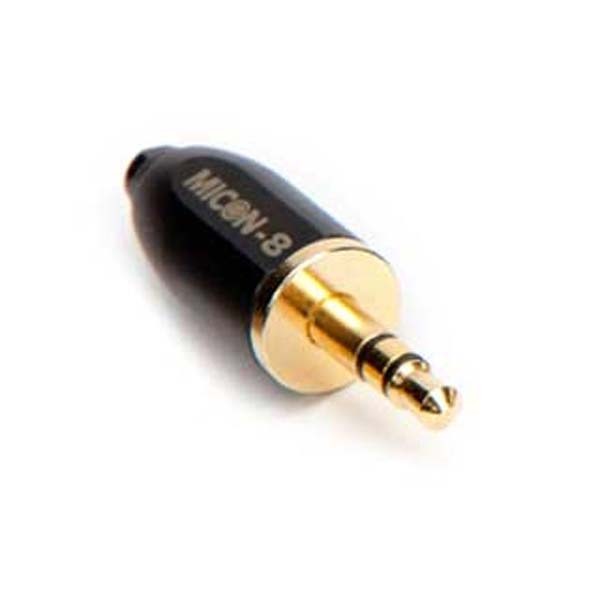 The MICON-8 is designed to connect to Sony UWP series receivers.